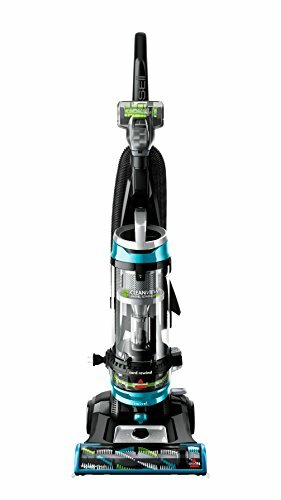 The Bissell Clean View swivel Rewind pet vacuum powers through pet hair across the multiple surfaces in your home! the lightweight design and swivel steering make it easy to maneuver while the triple action brush roll + scatter-free technology maximizes pet hair pick-up on carpets and hard floors. Easily clean edges and corners with edge-to-edge cleaning, power through pet hair on stairs and furniture with the pet hair corner tool and pet turboeraser tool, and once you're finished vacuuming, the automatic cord Rewind wraps the cord with the push of a button. They're the features you need for a clean you love.